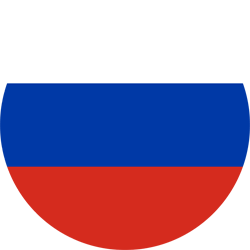 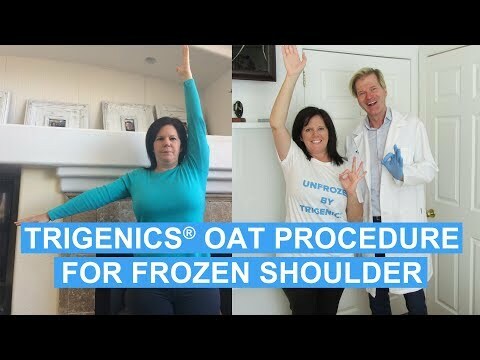 Patients have travelled from the EU, Russia, Israel, the UAE, Hong Kong, Singapore, Australia, South Africa, South America, Central America, and from cities all over North America to have the Trigenics® OAT procedure performed. 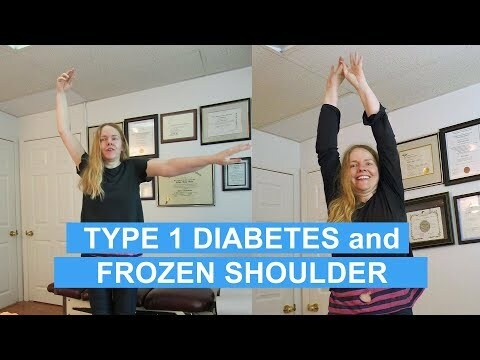 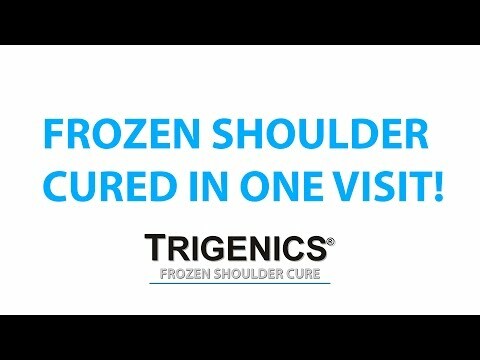 Frozen shoulder can be so painful and debilitating. 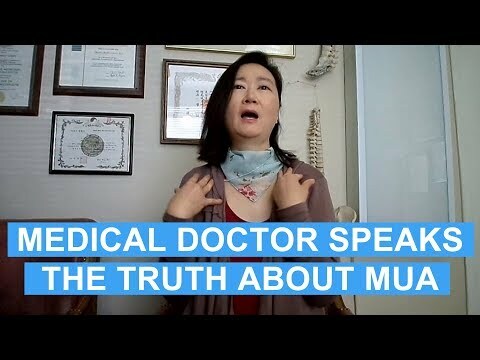 It affects lives in ways that many people don’t realize. 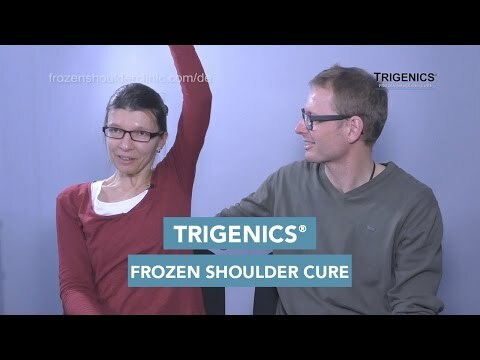 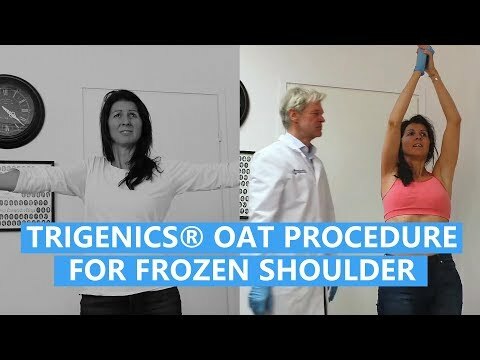 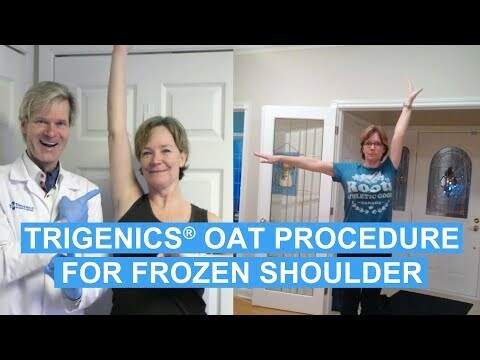 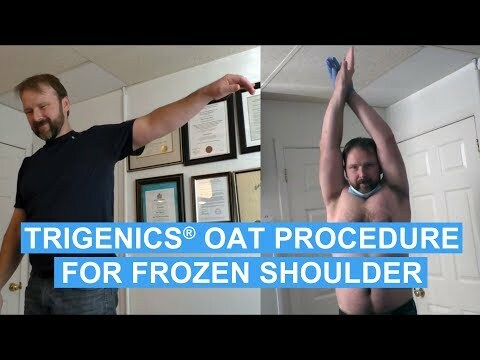 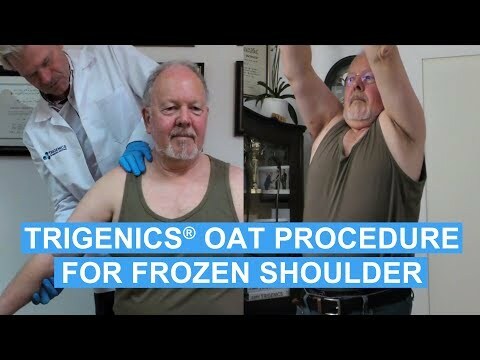 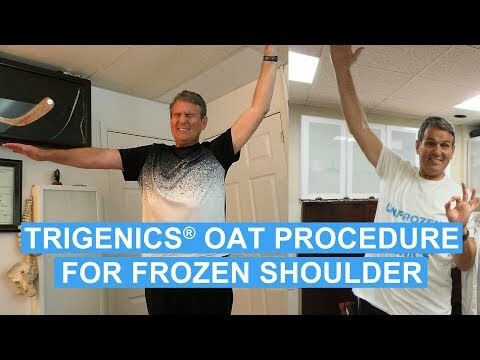 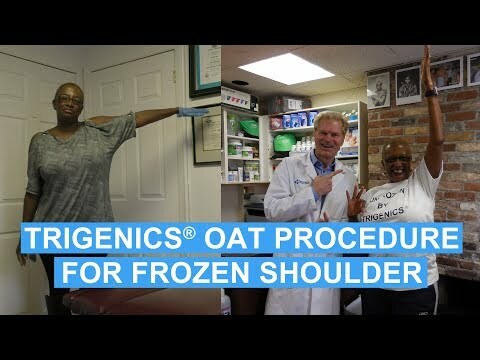 These former frozen shoulder sufferers got their frozen shoulders fixed by the Trigenics® OAT Procedure and got their lives back!